An Ukrainian nationalist group claims they stole confidential identification documents listing the passport information of hundreds of Hungarian citizens from Russian intelligence. 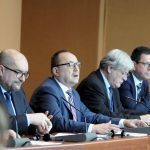 Diplomatic tension has been building between the Hungarian and Ukrainian governments for weeks due to a list sharing the information of 300 ethnic Hungarians. The controversial document was published by Ukrainian website Myrotvorets. The database contains knowledge obtainable only by the government or secret service. Hungary has accused the Ukrainian security service of conducting operations against the Hungarian minority. For instance, Foreign Minister Péter Szijjártó said earlier that Ukraine “went further than ever before when it violated every existing written and unwritten rule of international law and diplomacy” by conducting an intelligence operation at a Hungarian consulate in Ukraine (referring to the illegal recording of an oath-taking ceremony). Myrotvorets claims they didn’t receive the information from the Ukrainian security service, but instead stole it from Russian intelligence. The extremist group says they were in possession of Hungarian passport data through to 2015, therefore Russian intelligence must have been very active during this period. They revealed that they invented a special method of filtering out Hungarians who have Ukrainian citizenship. The story is suspicious as the Ukrainian Nationalist group could have gotten the data from other sources with less effort. 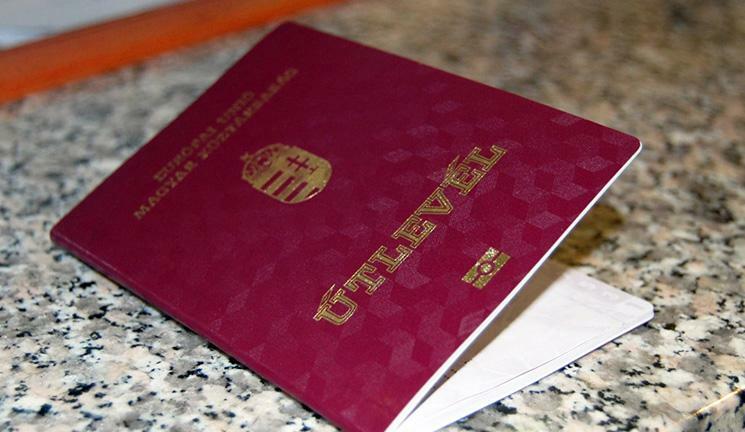 Index.hu revealed that many violations occurred in Ukraine in the early stages of the Naturalization process when people with Hungarian origins could obtain Hungarian Citizenship. The newspaper gathered information proving that with the help of corrupt officials and lawyers, members of Russian and Ukrainian crime syndicates could take advantages of legal loopholes. Hungarian-Ukrainian Relations: How Much Worse Can It Get? On Wednesday, Myrotvorets added more than 300 individuals to the list. According to MTI (Hungarian wire service), people on the list noticed that the database displays their expired passport numbers from prior Hungarian documents next to their names.